If there was ever a time to dedicate an award to a reporter for the most creative, passionate and dedicated pursuit of Thoroughbred horse racing it should perhaps be simply called “The Stock Trophy”. No reporter of horse racing has ever dominated the Sovereign Awards in the various categories for feature writing and outstanding newspaper story as Curtis Stock, the former Edmonton Journal reporter.? In 2015 he was the recipient of the Sovereign Award in a recently created category, Outstanding Writing, for his article, “Love of Horses”. It was his eleventh Sovereign, a total unsurpassed by any other reporter. His name first appeared in the Outstanding Newspaper Story category five decades ago, in 1985. And since then his lustrous literary career earned him seven more Sovereigns in that category as well as capturing honors for Outstanding Feature Story twice. Stock accomplished a feat no other racing writer ever achieved when he won both writing awards in 1993. Born in London, Ontario, Stock’s affection for horse racing, especially the people who work in the backstretch, is reflected in his writing. He grew up in Calgary and his high school was just a few furlongs from Stampede Park. He would leave early for school so that he could stop and take in the morning workout activity. He soon befriended an admission-gate worker, which allowed him free access to the grounds and would often attend the races with his friends. His first experience covering racing came as a summer student while attending the University of Calgary, from which he graduated with honors in English. 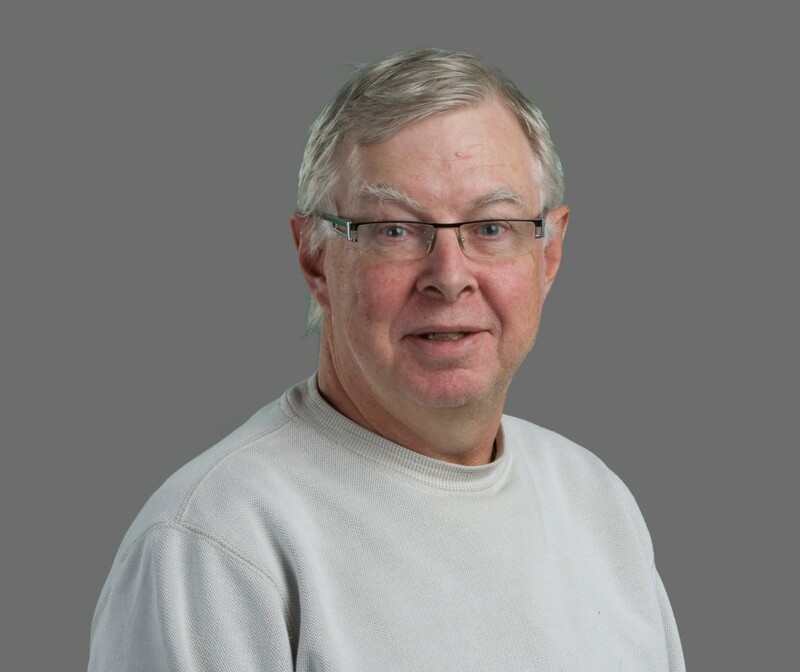 Hal Walker, the sports editor of the Calgary Herald hired Stock to initially cover Standardbred racing. In the mid 1970’s Walker arranged for Stock to gain valuable experience working for his son Bruce Walker in the publicity department at Woodbine. Stock has earned Edmonton Journal Publisher awards. During his career he covered many of the major spectator sports, but writing about the local major races and the Breeders’ Cup remained a priority for him. He coveted his mornings at the track, swapping stories was a preferred pastime. He also enjoyed the thrill of ownership and was part of a syndicate that campaigned several winners and even a stakes champion.